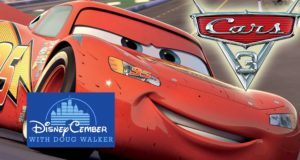 After two terrible movies, did Cars finally make a decent movie, or is this franchise driving off a cliff? 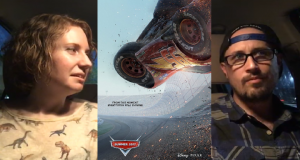 Doug takes a look at Cars 3. 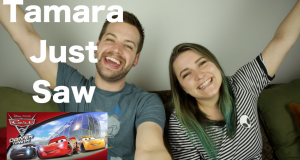 Tamara and Cody check out Pixar's newest animated movie, Cars 3. Is this it for Lightning McQueen? Time for a double feature of Pixar's latest, plus the dark comedy Rough Night.